Secure your future with highly specialised training, exciting placements and flexible outcomes. Speech pathologists are allied health professionals responsible for the assessment and treatment of children and adults with communication and swallowing disorders, such as delayed speech and language development, cleft lip and palate, voice disorders and stuttering. 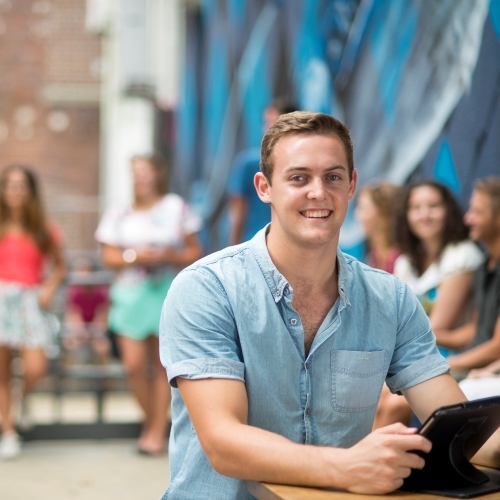 When you study a Bachelor of Speech Pathology at UON you are accessing the most comprehensive degree of its kind in Australia, opening up experiences and job opportunities like no other. Our speech pathology graduates get jobs with 87% securing employment within four months of completing their degree. Hands on learning with 20+ weeks of clinical placements throughout your studies ensure you gain comprehensive professional experience. Exciting international placements such as our International stream enrich your learning and skills development. On-campus speech pathology clinics provide easy access to industry experience via our Stuttering, Voice and Speech Intelligibility Clinics. Globally recognised qualifications and Australian accreditation opens up multiple opportunities and career options. As part of the honours component in this degree you can choose from the study pathways outlined in the Speech Pathology handbook . Fluency in other languages enriches the skills and services provided by professional speech pathologists. 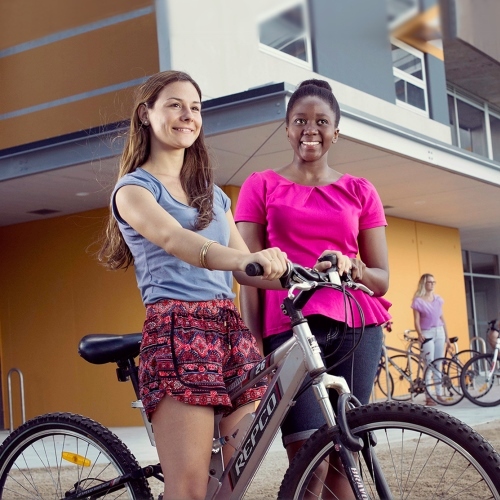 Concurrent enrolment in the Diploma in Languages unlocks unique opportunities and career pathways in Australia and around the world. Gain professionally accredited expertise in all areas of speech pathology. 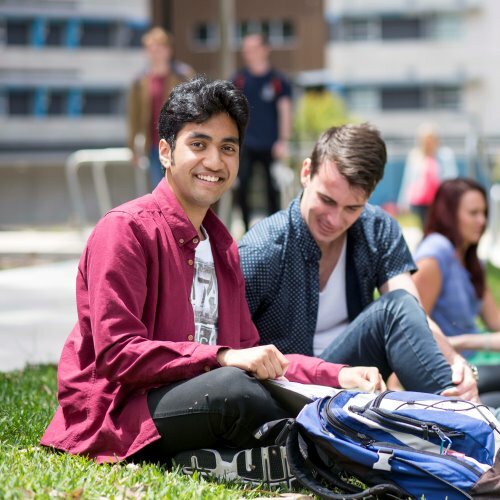 The strong experience-based nature of this degree, along with an internationally recognised professional accreditation, prepares UON graduates for immediate professional employment. In fact, 87% of our graduates in 2016 were employed within four months of completion. Bachelor of Speech Pathology graduates can find employment in a variety of roles in many different types of organisations. The list below provides typical job titles for graduates of the Bachelor of Speech Pathology. Not everyone uses their degree in the same way and the transferable skills gained through university study may allow graduates to pursue a range of careers that might not be directly linked to their study. Below is a sample list of job titles that might be suitable for graduates with the skills gained upon completion of the Bachelor of Speech Pathology. The Bachelor of Speech Pathology (Honours) degree is accredited by the Speech Pathology Association of Australia, the national peak body for speech pathology in the country. The Association offers a Continuing Professional Development program, as well as many other benefits and resources for students and practising professionals. Accreditation is recognised in Canada, the United Kingdom, New Zealand and the United States of America. 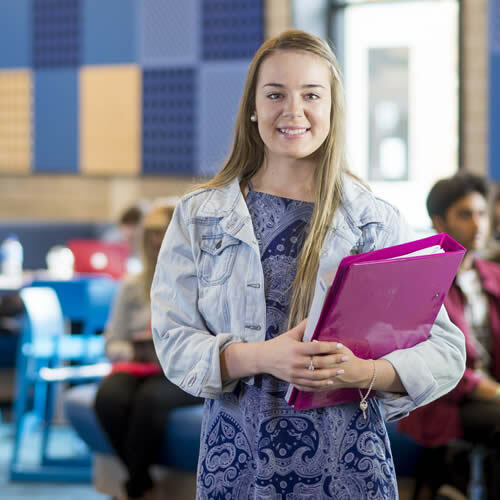 This degree requires students to participate in placements in NSW services or facilities, including NSW Health facilities. During placement, students will be subject to the policies and procedures of the placement facility. 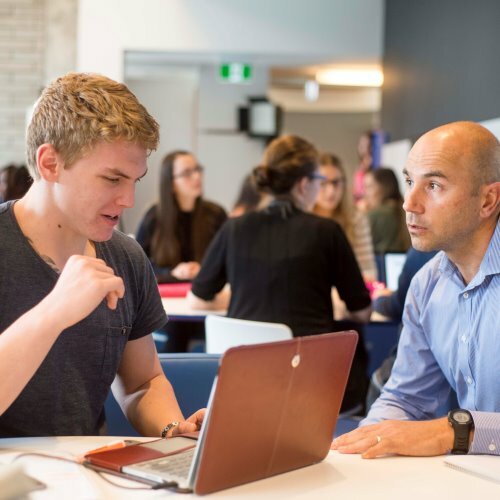 Students must meet all the Speech Pathology Placement Requirements including a National Criminal Record Check, NSW Working with Children clearance and meet all the NSW Health Verification requirements. For more information visit the UON website. Develop impressive real-world skills with more than 20 weeks of clinical placements and a comprehensive range of practical experiences throughout your studies. The program will provide you with clinical education and experience that is sufficient in both quality and quantity so that you gain confidence and meet professional accreditation requirements. At UON, our dedicated professional experience unit will ensure that you gain the best placements preparing you for successful careers. 20+ weeks clinical experience throughout your studies. Placements range from one-day observation visits to five-week intensive block placements. Throughout the school year and during University breaks. You may also develop clinical skills and experience through various international placement opportunities. The program also offers students exciting opportunities through its well-regarded Southeast Asia stream. 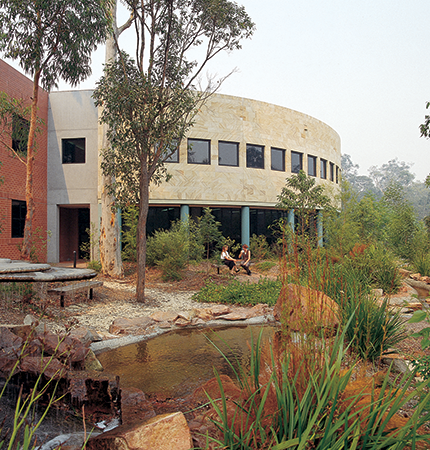 The University of Newcastle has strong regional and international links in Southeast (SE) Asia. Apart from diverse placements in Australia, you can enrich your practical experience further through our exciting SE Asia stream. Contribute to the development of speech therapy in the Asia Pacific region. For more information, you may download and print our Speech Pathology - Southeast Asia stream flyer (PDF, 1.3MB).